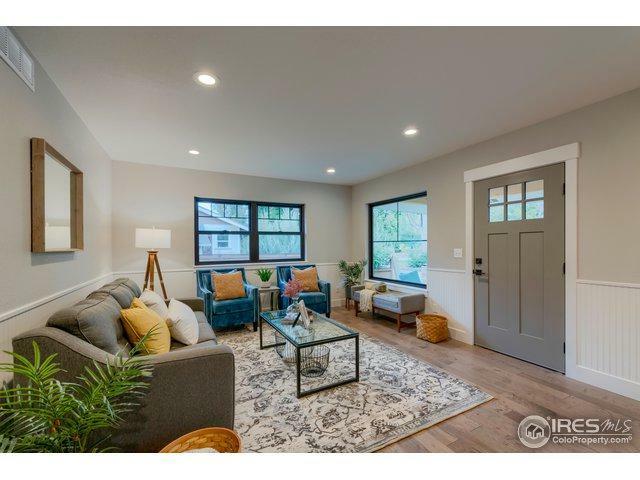 NEW home in Old Town is a rarity! 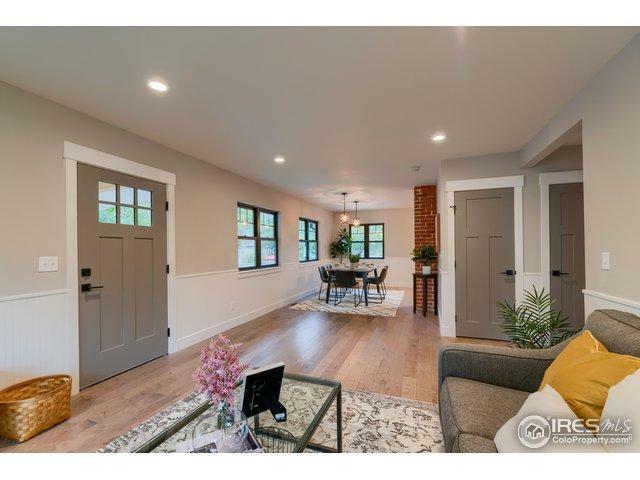 This Old Town gem originally built in 1925, just received a "down-to-the-studs" remodel in 2018 w/ everything BRAND NEW! 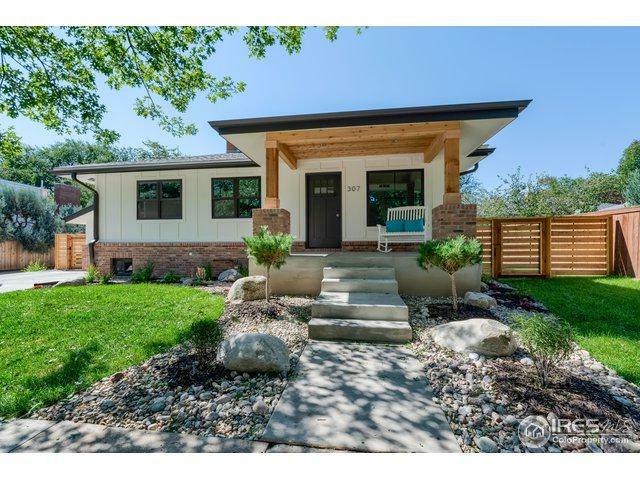 Old world Craftsman style w/ modern amenities. 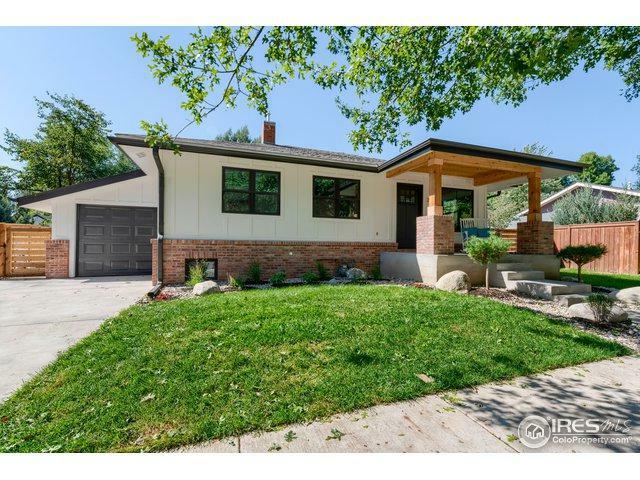 Newly designed floor plan offers 3 BD/2 BA, open feel & main flr master. Only 2 blcks from City Park, Mtn Ave. & short walk to downtown shopping & dining. High end stainless Jenn-Air appliances, wood flrs, frameless shower door, walk-in pantry, rec rm & new modern cedar fencing plus much more.